Pick- up by Car from Guwahati Airport to be taken to Shillong, branded as the “Scotland of the East “by the British. Covering a distance of 131 kms over a drive of 3.5 hrs along winding roads, its an experience of unforgettable beauty. Check in hotel . Overnight stay at hotel . 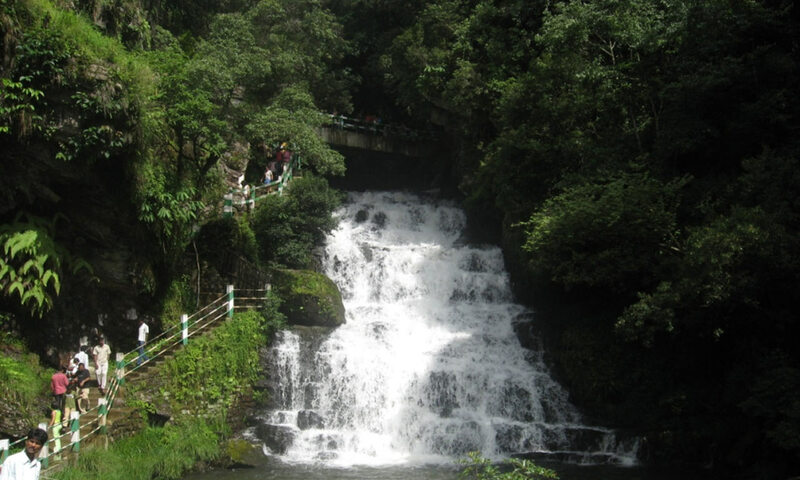 After breakfast start for sight seeing in and around Shillong , visit Shillong Peak , O/n stay at hotel . Start the day at 730 AM hrs drive to Cherrapunjee, the wettest place on earth. On arrival check in at Holiday resort , thereafter proceed for sight seeing , covering The Elephanta Falls, Nohkalikai Falls, Mousamai Cave, Ramakrishna Mission , Overnight stay at hotel . After Breakfast Depart to Guwahati Airport for onward destination. - Tour ends.